Febrile seizures occur in children aged 2 months to 5 years and are caused by fever. Although most cases are considered to have no residual effects on the brain, there are certain cases in which individuals go on to develop epilepsy later in life. 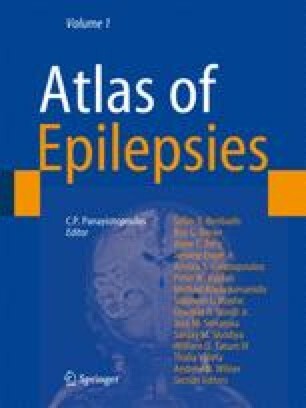 This chapter discusses factors that contribute to the process of epileptogenesis after febrile seizures. In this review, both basic science and clinical data are presented to elucidate the role of several key factors involved in the development of epilepsy after a febrile seizure.